He’s back and running for president! Yes, of the USA. Funny thing is, he might be the best candidate of the lot, so cast your vote for Mike Marino, New Jersey’s Bad Boy of Comedy. Mike is on his Presidential Tour and will be campaigning at the Paramount Theater in Asbury Park on August 15. Buy tickets here. Mike has the credentials to be our next president. Born in Jersey City, he entered the world of theatre at an early age, and graduated from the American Academy of Dramatic Arts. He appeared in 200+ national TV commercials, and received a Best Actor Clio Award Nomination. He acted in soaps and TV shows including: As the World Turns, One Life to Live, Becker, Nikki, Frasier and Party of Five. He has performed in every major comedy club from NY to LA including: The MGM Grand, Catch a Rising Star, The Comic Strip, Stand Up NY, The Improv, Rascals and The Icehouse. Mike can be seen nightly at the Laugh Factory and The Comedy Store in Hollywood. In 2008, Mike Marino was inducted into the New Jersey Comedy Hall of Fame. But there’s more! Joining Mike as a special guest will be funny lady Sunda Croonquist – maybe she’s gonna be the veep! She’s got all the bases covered: “When you’re Swedish and Black and you look like a Puerto Rican with an Italian step-father and a Jehovah’s Witness mom who loves Country Western music and sells Mary Kay while cheating on Amway sends you to an Irish Catholic School with a Hindu first name. You’re bound to be different!” Don’t miss Mike Marino, the next president, on tour in Asbury Park. 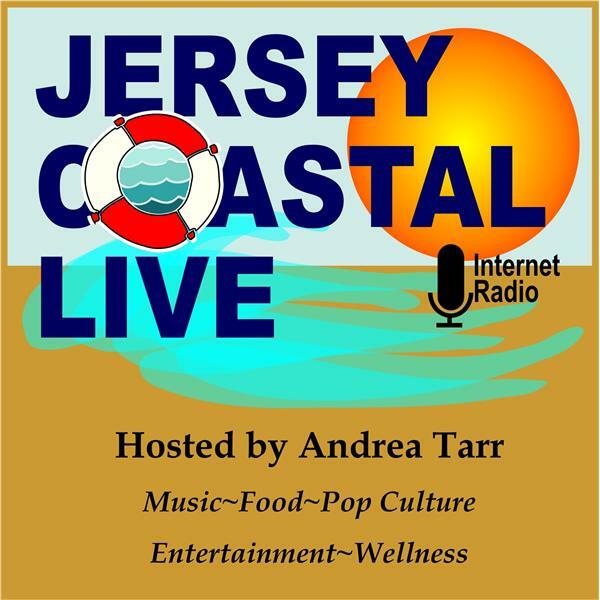 After the show, check After Hours at Jersey Coastal Live for more info.